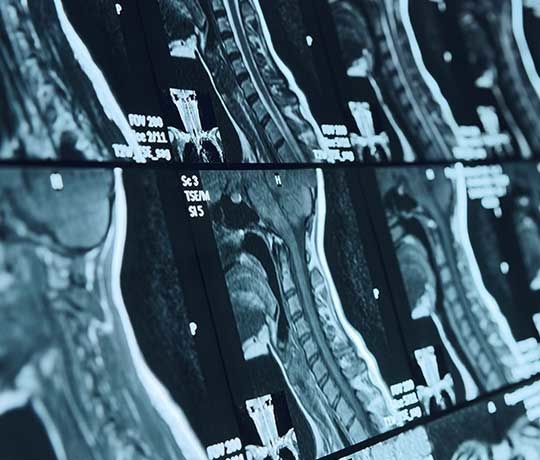 UT Health San Antonio's neuroradiology specialists provide interpretation services. UT Health San Antonio has six board-certified radiologists who have achieved additional subspecialized training through ACGME certified neuroradiology fellowships. They provide a comprehensive analysis of both basic neuroradiology (including brain, spine, head and neck imaging) and cutting edge imaging techniques (such as functional MRI and white matter tractography).